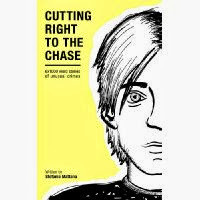 This week I'm featuring the opening paragraph from Cutting Right to the Chase by Stefania Mattana, which I recently purchased in electronic format from amazon.com. Inspector Alunni couldn't have thanked Chase Williams in a better way for his help. Chase was with the Police on the eastern outskirts of Tursenia, a Medieval city in the heart of Italy, where he recently moved from the UK. They were somewhere along a small road close to a compound of high buildings, probably housing projects. Chase was the only one with no gun. The last time he'd held one of those was in London, ages ago. What do you think? 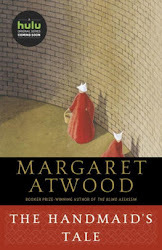 Would you continue reading? I'm featuring something a bit different today. My selection is part of a series of six unusual crime short stories, which intrigued me when I saw this one recently on another blogger's site. I like its European setting and am curious to find out more about Chase and the circumstances that bring him to Italy. First Chapter ~ First Paragraph #34 was originally published by Catherine for bookclublibrarian.com. This post cannot be republished without attribution.